People travel to the area for business and leisure purposes, creating a lot of travel activity, and increasing need for transportation services. 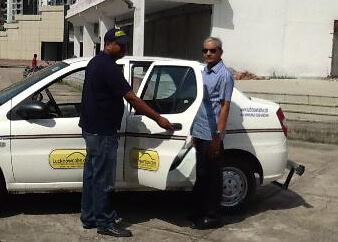 Lucknow cabs is an excellent cabs rental in Lucknow provider that has extensive operations in city. 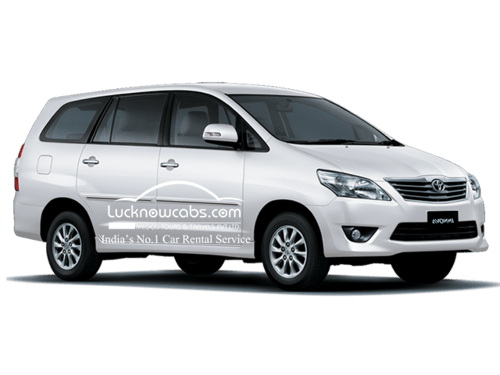 As a renowned cab rental service provider in the city, Lucknow cabs maintains a wide fleet of cabs containing many types of cars that can be used to meet the varied needs of the travelers.